Touhy/Epidual needle- Touhy type needle is provided with clear depth marking for accurate insertion depth reading. Epidural catheter- It is specially designed for short term and long term anesthesia and pain relief. 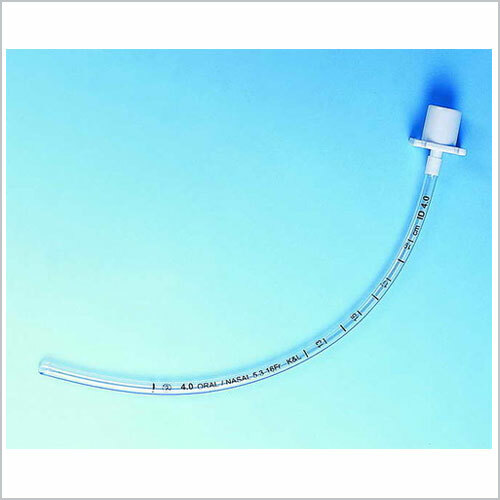 Epidural catheter adapter- This catheter adapter is for safe and secure attachment to the catheter for convenience of the procedure. Hydrophobic filter- Hydrophobic 0.2 micron filter is available for additional safety and control against microbial infection. We are offering Endo Tracheal Tube without Cuff to our clients.